Let’s talk about security and safety at Walt Disney World. That’s not something we usually focus on here at WDW Magazine – after all, Disney World is the most magical place on earth, right? What could go wrong? 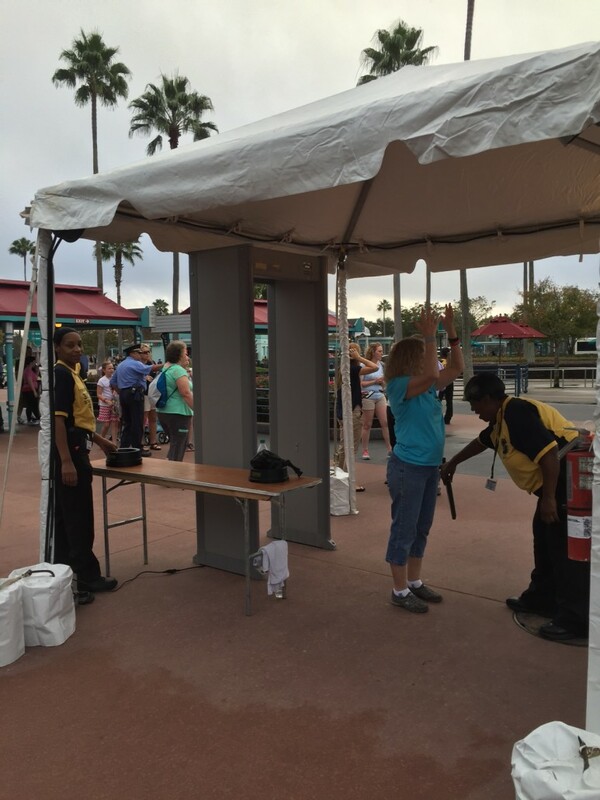 Security screening is set up at the entrance to each park. Photo by Kimberly Masimore. After the tragic events in Orlando this past weekend, we’ve heard from many guests who are concerned about their safety on upcoming trips. Some are even considering cancelling their vacations. 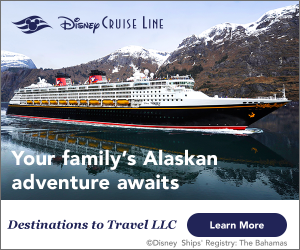 Safety at Walt Disney World starts just like anywhere – with you! Being aware of your surroundings, reporting suspicious behavior to authorities, and teaching your kids what to do if they are separated from you or in case something unthinkable happens. That’s a good way to be prepared, even at home! There are lots of added measures for security and safety at Walt Disney World. Metal detectors, bag check, and police dogs are set up at the entrance to every park (and while people might complain about the extra few minutes it adds to park entry, it’s better to be safe than sorry). Restrictions on what you can bring into to the parks along with what you can wear are also present to allow for more control of guest safety. Cast members and video cameras are always watching in the parks to ensure the safety of all guests. When tragedy strikes, Disney will even close it’s gates to ensure guest safety if necessary. On 9/11 even though WDW was not attacked, a plan was in place to keep everyone safe. The reality is, bad things can happen anywhere. The world can be a scary place. But good things happen too – lots more of them, and a lot more often than the bad things – we just don’t hear enough about them. Don’t allow fear to take away your dose of Disney magic! Don’t worry about things that are beyond your control. Go to Disney World, have fun with your family.